Let me tell you about a bear, a famous grizzly bear around Banff known as Bear 148. She was in and out of various news stories for quite a while, after several close encounters with humans. 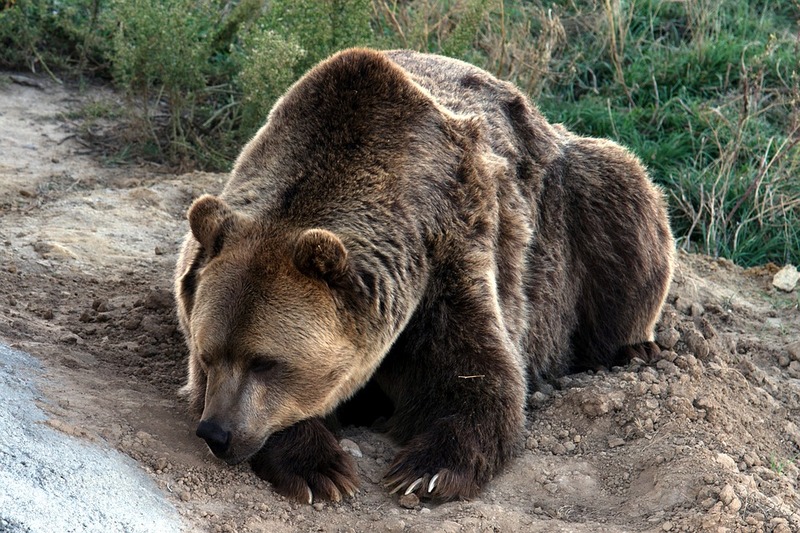 As this article says: When grizzlies mix too freely with people, the grizzlies usually lose. Despite this, she didn’t last long. Bear 148 was shot and killed by a hunter in 2017 when she wandered outside park boundaries. She was one of the last few bears legally killed before British Columbia ended grizzly trophy hunting last November. As we hurtle toward the tech-driven future, and brace against a dozen major and minor impacts everyday, we need to figure out how to be better stewards of this little blue planet. I was thrilled to learn that my story about a bear caught in a rapidly changing world has won Communitech‘s story contest that forms part of the True North conference happening this week in Waterloo, Ontario. This international conference is focused on issues at the intersection of society and technology, as a force for good in the world. It’s inspiring to be a small part of this very worthwhile endeavor. “Bear #178” is dedicated to Bear 148, may she rest in peace.